With over 35 years experience in engineering radio dispatch solutions, Omnitronics offers a range of industry leading dispatch consoles. Working closely with our customers over the years and testing equipment in a wide array of different applications and industries, we’ve got the experience and know-how to offer your organisation the best possible solutions. Our radio dispatch consoles promise power, interoperability and most importantly offer immense flexibility and compatibility with your existing systems. Knowing where your assets are not only makes dispatch easier but it also improves the safety of your field workers. Omnitronics has a range of GPS Mapping Solutions for you to choose from including a basic option that is available as standard in both RediTALK-Flex & Alto. Click here to see the full suite of solutions available. 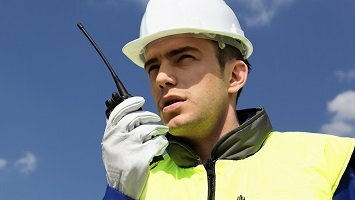 Enables operators to call an individual contact such as a supervisor, ensuring privacy and eliminating unnecessary and distracting radio traffic. 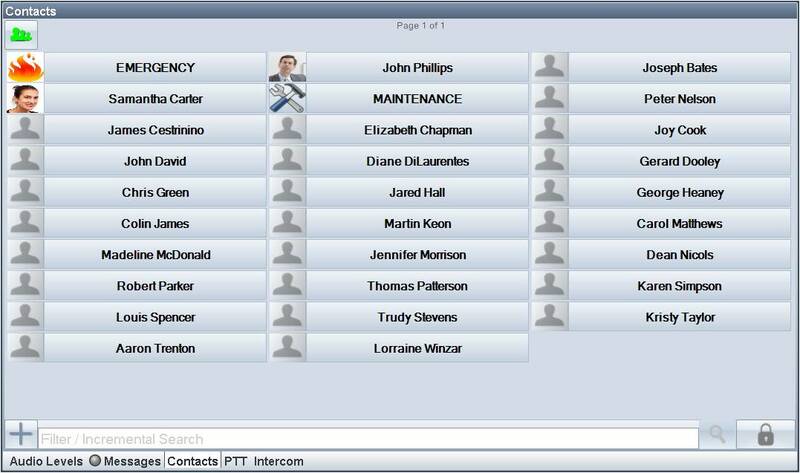 Individual Calling is available as standard in RediTALK-Flex and Alto. 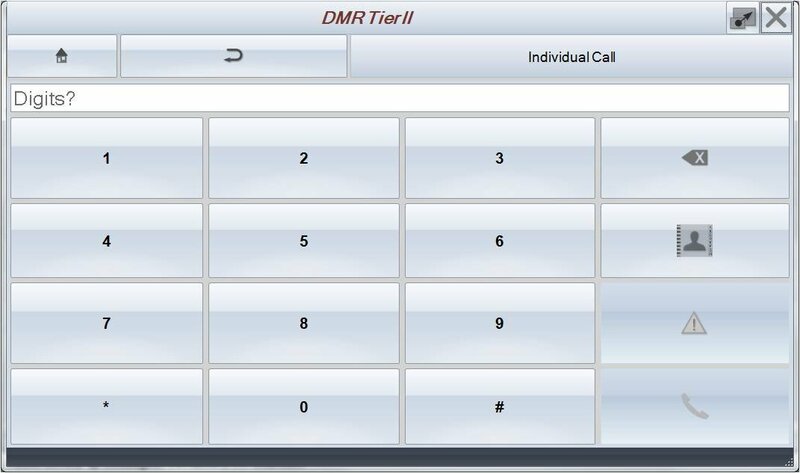 Group Calling enables operators to contact pre-defined groups of radio users such as emergency or maintenance or in a particular region. Furthermore, these groups could be using different radio protocols. Each button with RediTALK or Alto can be assigned to a particular group allowing operators to speak to one or multiple groups in one call, no matter what the radio technology. 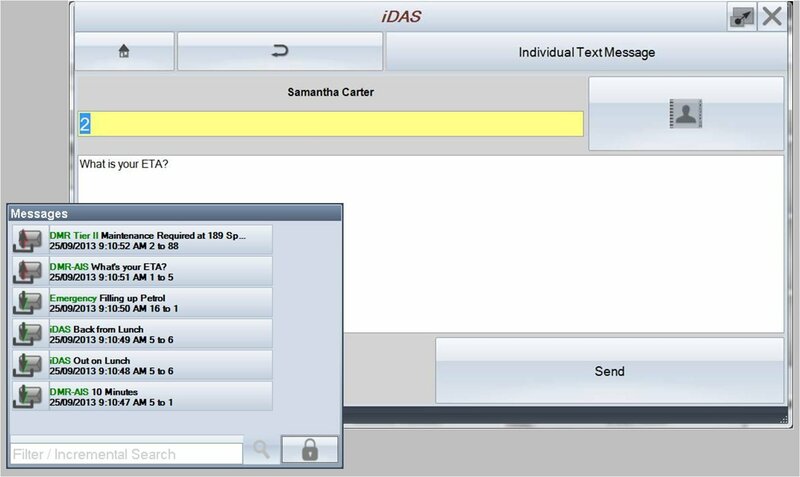 Text Messaging is useful for delivering non-urgent instructions or reports to radio users. It is also useful for noisy environments. Status Messaging is also available to for quick entry of common messages such as ready for assignment or out to lunch. RediTALK-Flex & Alto support group and individual text & status messages. 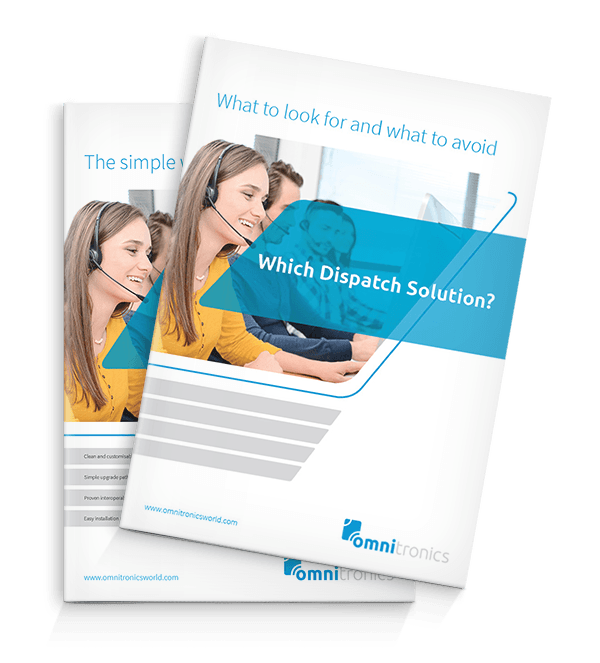 To make contacting individuals or groups simpler, Omnitronics’ range of dispatch consoles includes integrated contacts as standard. All stored contacts can be allocated one or multiple numbers such as digital radio or analog selcall ID’s. Smart filtering means that only contacts available on a certain radio type or channel are presented only on those buttons. 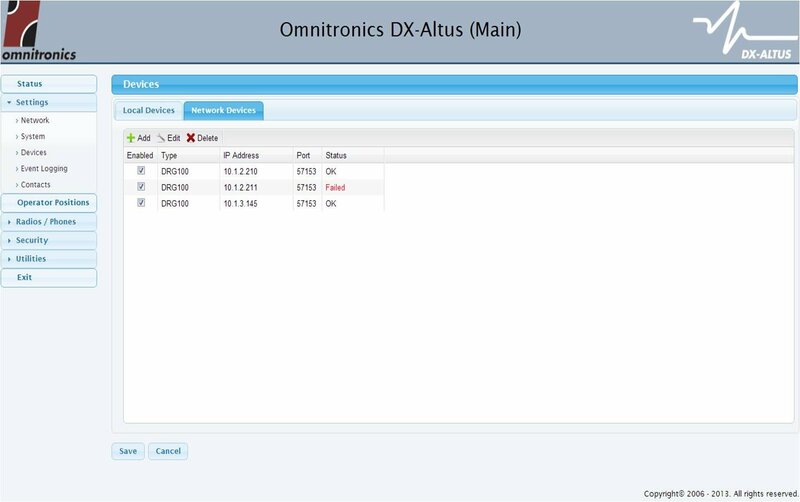 RediTALK-Flex includes a contact database held on each operator’s PC/tablet whilst Alto connects to a central database of contacts on the DX-Altus Server. 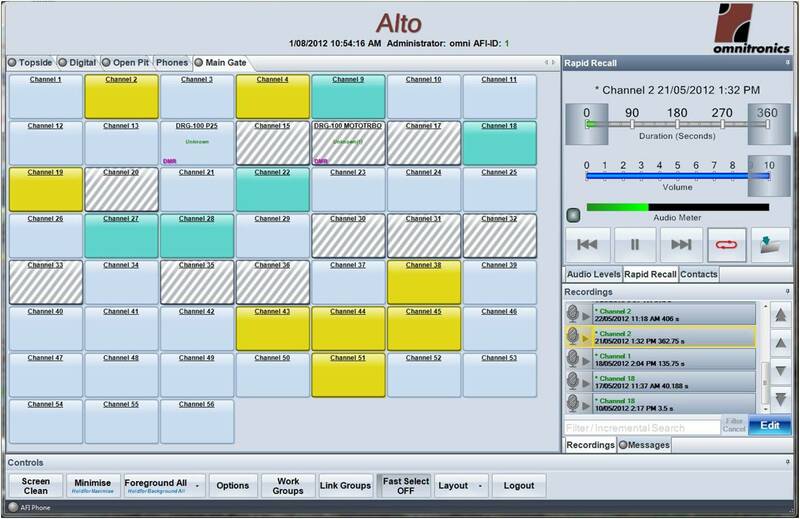 RediTALK-Flex and Alto include Channel Change as standard for both Analog and Conventional Digital Radios. This can be accessed quickly through a toggle bar to the right of each channel button or by selecting from a list. 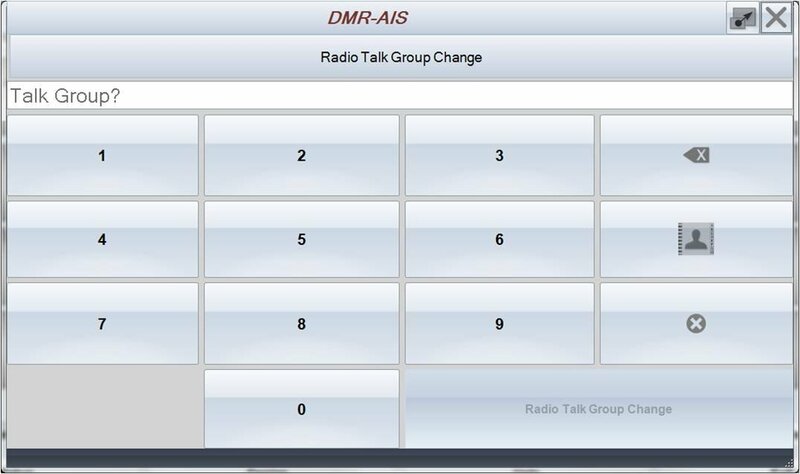 RediTALK-Flex and Alto also support Talk Group change for Digital Trunked Radios. Groups can be easily selected using their group ID or through the contacts database. 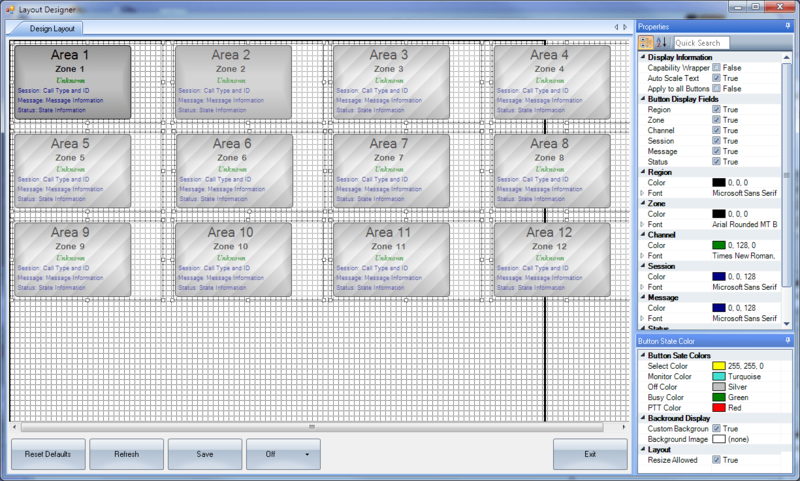 RediTALK-Flex and Alto‘s unique Design Mode enables screen layouts to be completely customized to suit individual organization’s or operator’s needs. All the button sizes, colors, text, fonts and more can be uniquely configured. Background images such as a logo, site photo or a map can be added. All sub-windows can be resized, repositioned, hidden, docked or even moved to a second screen. RediTALK-Flex and Alto are designed for touch screens with intuitive one-touch and press & hold controls ensuring minimal clicks. This compliments their ability to reduce information overload on the operator via contact lists and filtering. 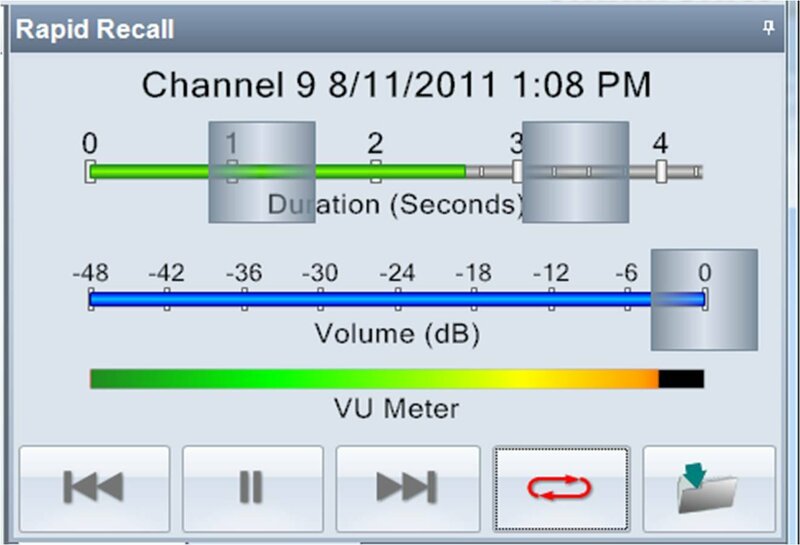 Rapid Recall automatically records all incoming transmissions from the field. Operators can then play back calls, or a portion of calls, at any time to ensure they get all the details correct. This ensures that mission critical staff do not need to repeat information and can focus on the task at hand. Rapid Recall is included as standard in Alto. 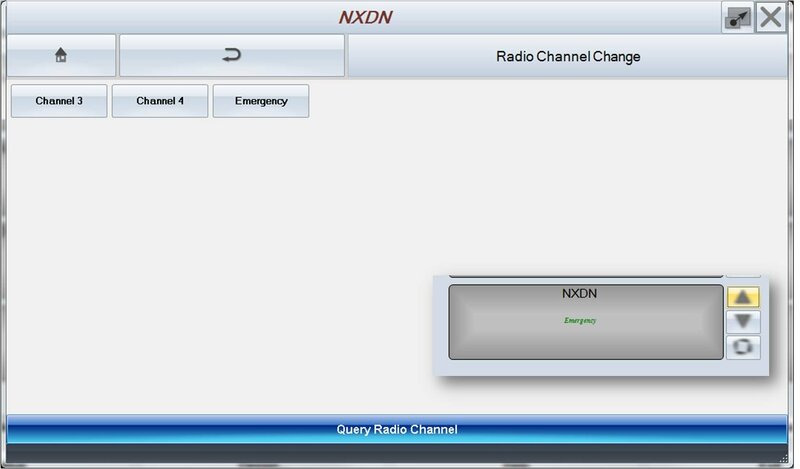 The DX-Altus includes a central point for configuring & monitoring radio resources. This can be accessed from any location through a web browser. This means that system integrators can ensure the system is working at its optimal level from any location. 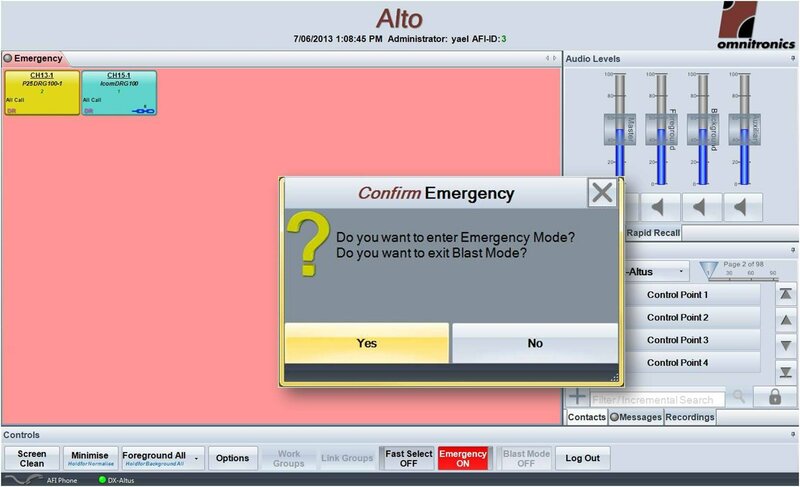 The Emergency Management optional extra for the DX-Altus provides a system for warning dispatch operators and mobile users of impending emergency or critical events. 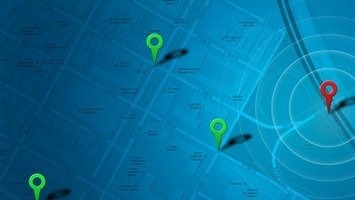 An emergency can be generated by either a dispatch operator or a mobile user in the field. 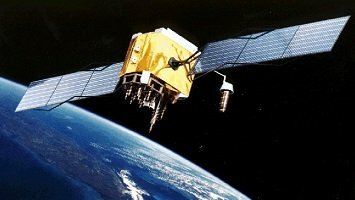 Once activated, the system controls the linking of radio channels and the generations of appropriate warning signals. It is simple to setup through browser based server configuration with multiple signalling and access options. Ensuring your dispatch operations can continue even during outages is vital as this is when communications are often needed most. 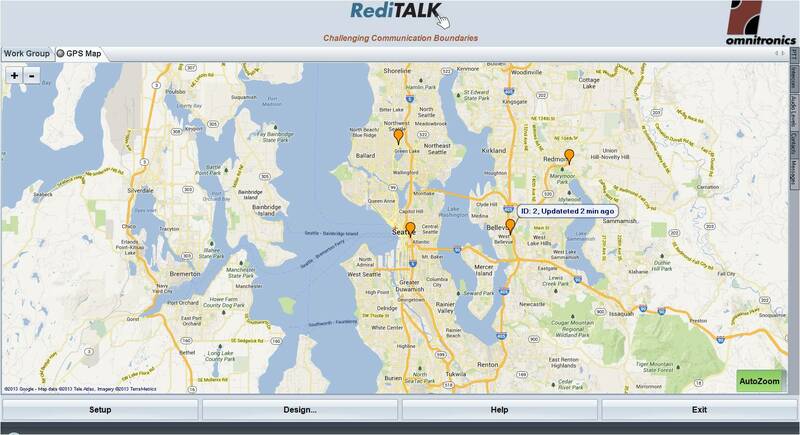 As RediTALK-Flex can be located anywhere on your IP network, it is simple to add backup or secondary locations. For the DX-Altus, a duplicate backup server can be installed in a separate location which operators can connect to in event of an outage. As the DX-Altus server is modular, soft degradation is also included where in the unlikely event of an individual card failover a backup card will automatically take its place. With the large variety of dispatch consoles and solutions out there, not to mention the differing protocols and technologies, choosing the best dispatch console for your organization can be a confusing process. This means you are no longer tied to a particular radio manufacturer or protocol.